Are you looking for the perfect location for your next meeting or event? Located just minutes from 1-75, Treetops is easy to get to and home to some of the most beautiful land Northern Michigan has to offer. Breathtaking views, award-winning dining, and 4 seasons of activities will make your next meeting the perfect balance of work and play. Everyone appreciates a great deal, especially when you're on a budget for your Michigan Meeting or Event. 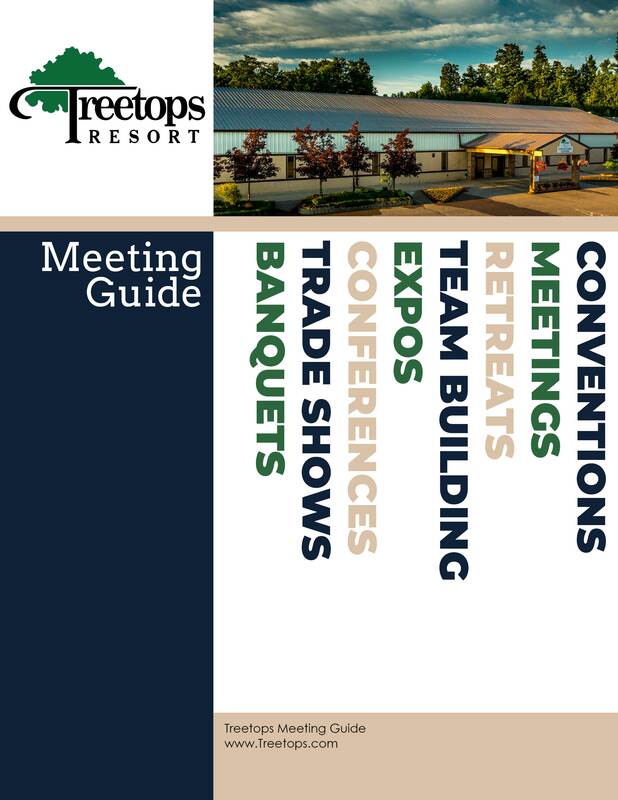 November is Meeting Month at Treetops Resort! It's as easy as that! Book your meetings anytime in November 2019 or 2020 and enjoy these great lodging rates and freebies! *Promotional offer requires minimum of 10 rooms per night. Promotion is for new bookings only. May not be combined with any other coupon, promotion, or discount. Lodging is for standard hotel accommodation and does not apply to condos and cottages. Please note promotional $69 rate does not include local assessment 5%, resort fee $15 per room, per night, and is subject to 6% sales tax. Any other details you want to share so we can get you the right info? I agree to receive emails from Treetops Resort. Feel free to opt out of our emails at any time. We won’t spam you with emails or sell your info to a third-party. We understand privacy is a big deal.